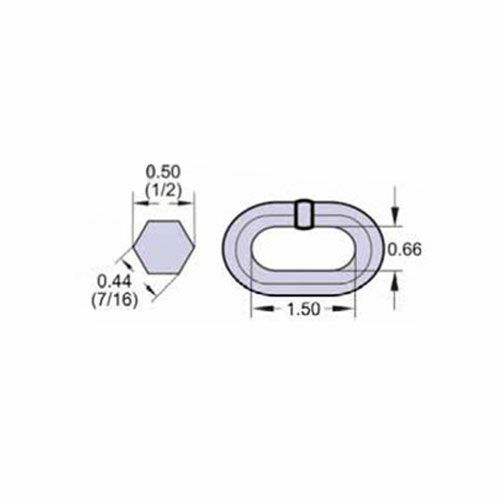 What is the overall diameter of the link? 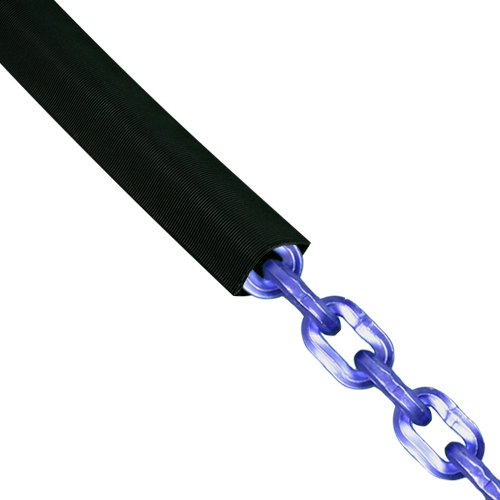 The outside dimensions of each link measure 2.35"L x 1.54"W. Due to the nature of how chain is manufactured, there may be some variation from one batch of chain to the next. Does this included lock fit anywhere down the chain, or does it have to be on end links? 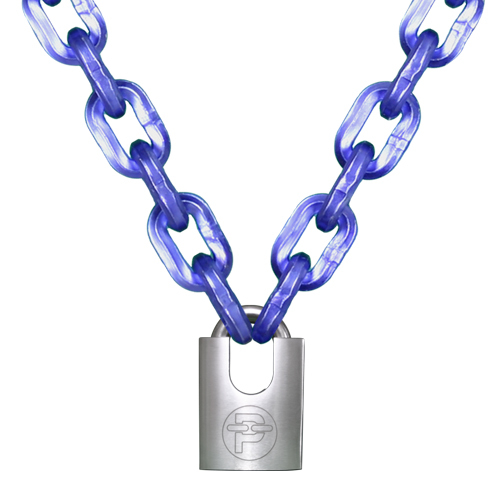 The design of this lock does allow it be used through the middle of the chain, and not just on the end links.